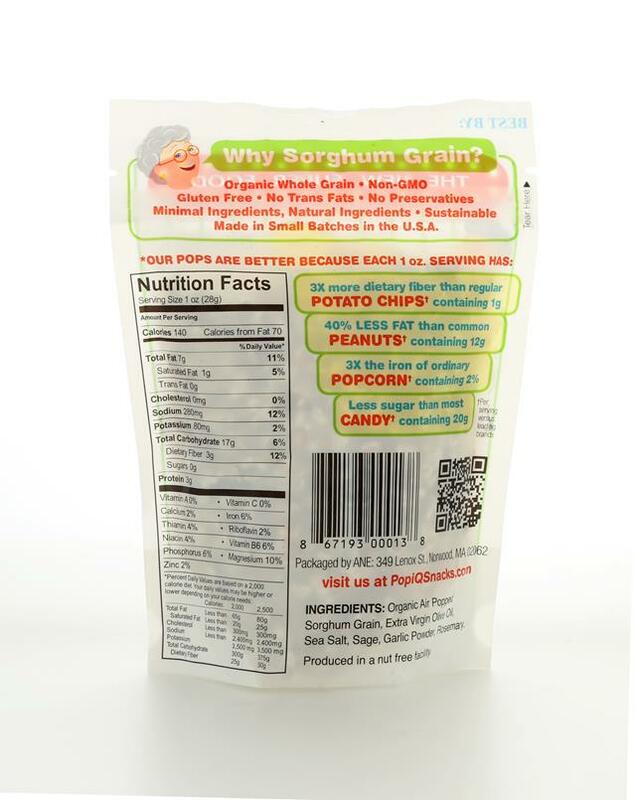 Whole Grain Sorghum is an Ancient Grain. 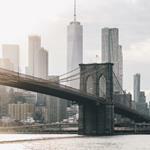 People have been eating Sorghum popped, in porridge and milling into for flour for thousands of years. 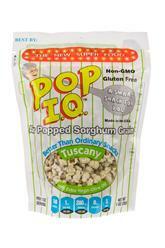 Our Organic White Whole Sorghum Grain is air popped and looks and tastes just like popcorn. 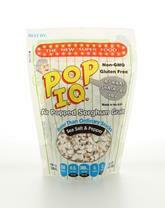 Pop IQ is available in four delicious flavors - Cheddar, Salt & Pepper, Kettle, and Tuscany. 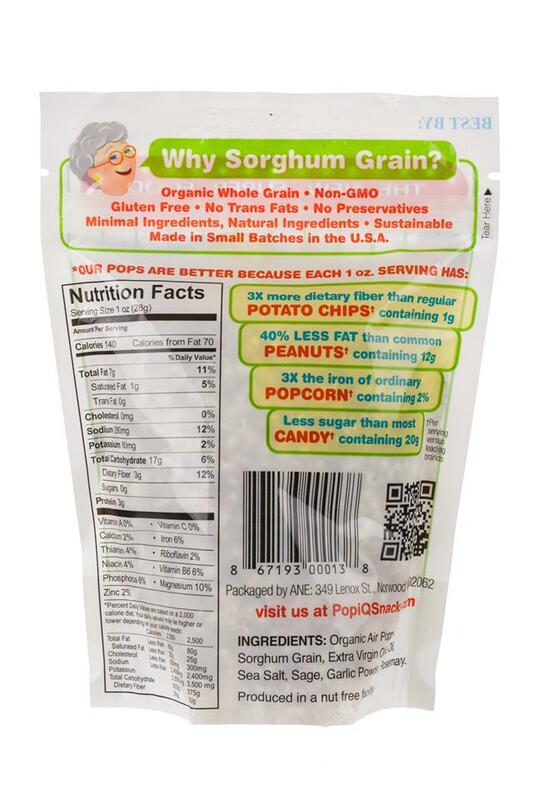 Our Sorghum Grain is harvested and grown in the U.S.A and is certified organic. Sorghum is sustainable — its agricultural water consumption is half that of corn and the sorghum crop is drought resistant.